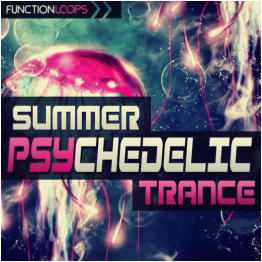 "Summer Psychedelic Trance" is coming to you at 145 Bpm! 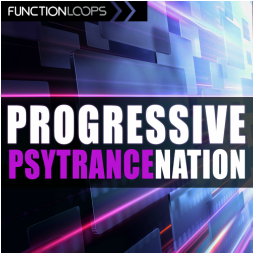 Get ready to inject some happiness into the dancefloor with this 300+ MB collection of versatile Psytrance tools. 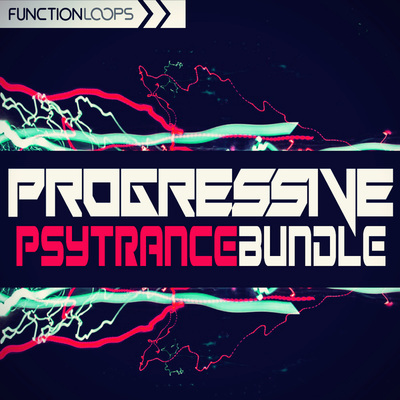 Packed with Drums, Basslines, Synths, Pads and FX Loops. 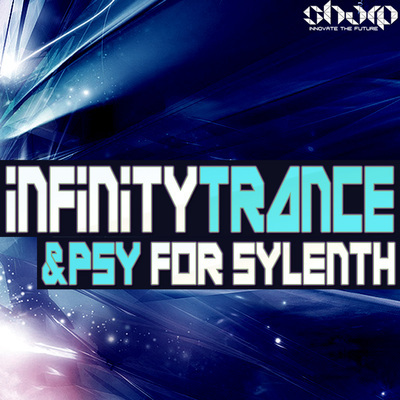 Wide selection of colorful ingredients for your next Psytrance tracks. 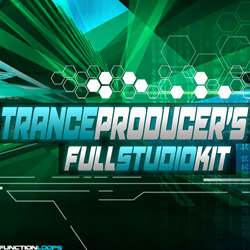 In detail you get: 20 x Basslines, 30 x Drum Loops, 50 x Synths/Leads, 30 x Pads/Atmos, 20 x FX Loops. Everything is at 145Bpm, 24-bit quality, Key-Labelled for ease of use. Don't miss this open-air inspired sample collection!